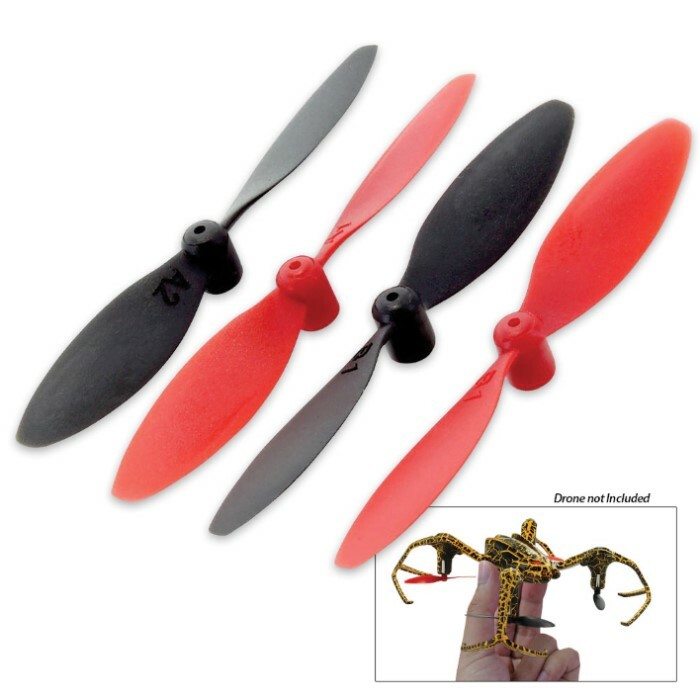 Spider Stunt Quadcopter Replacement Blades - 4 Pack | BUDK.com - Knives & Swords At The Lowest Prices! 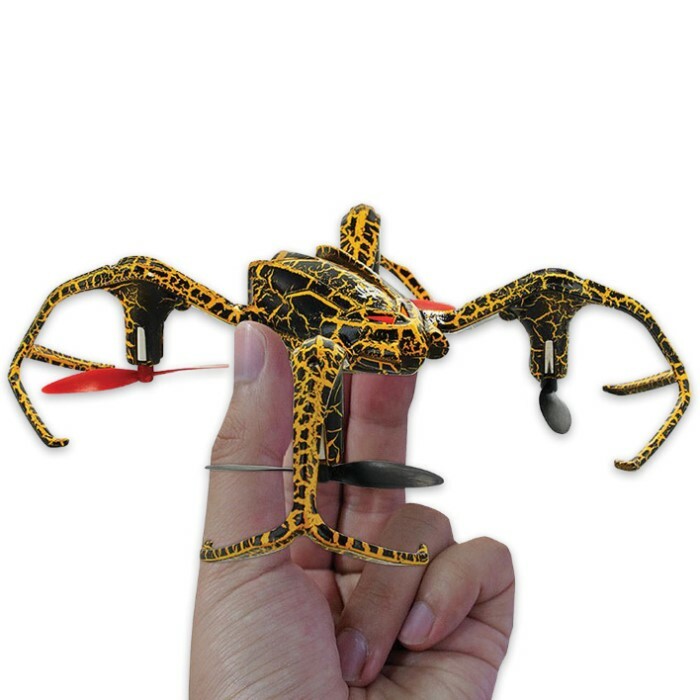 Don’t let your Spider Stunt Quadcopter stay grounded! This is a set of direct replacement rotor blades to keep the fun going! Replace the old blades or have a back-up set to keep your drone flying. You get two red and two black blades that require no modification.